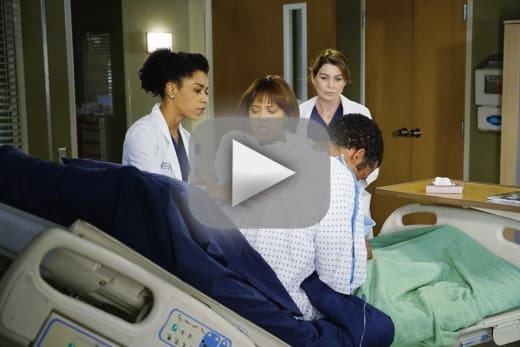 Trouble was afoot on Grey's Anatomy Season 11 Episode 12. First, Maggie was far from pleased when Meredith dodged her questions about Derek and DC. 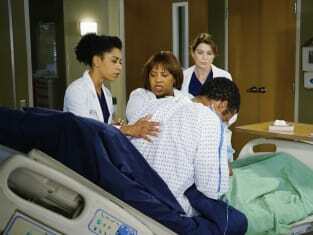 Meanwhile, in another key storyline, Bailey and Ben grew concerned about Ben’s brother after he was admitted to the hospital, while Dr. Herman began to warm up to Arizona. It's about time, right?!? Finally, Richard felt manipulated by Catherine. For what reason? What, exactly, transpired between those two on this installment of the ABC drama? You can sit back and easily watch Grey's Anatomy online to find out now. Enjoy!